Car leasing is a term used by everyone, but not everybody knows exactly what it refers. I just love my car and I don’t like to use it for car lease, but maybe you want to make money by leasing your car, so you should know more about it. If you’re not attached to your car and you want to change your car every few years or sooner, you should think on car leasing being suitable for you. We all know that everyday cars are made better and better, so you can use it for a good amount of kilometers, at least 120,000 km. If you buy your car with credit, you may have around five years of payments, but be sure that you can use it for around ten years, with no big problems. So, this means around five years of no monthly car payments. Anyway, if a car gets older it needs for higher upkeep and many elements for the car will probably break down and the mechanically costs may go up. I can assure you that the car maintenance and car repair costs will not be as much as monthly payments. Let’s talk about car leasing; when you start car leasing you must know that you will have monthly payments as you will purchase a car outright and when a lease is done, you will have nothing to show for it. The monthly payments could be less than if you were buying a car. Car leasing requires for security deposits, large down payments, fees and taxes, so it can’t be necessarily cheaper than buying the car. For car leasing you will also have km restrictions. As I know, car lease allows around 15,000 to 20,000 km/year. If you make more than the restricted km, you will pay for each km and I don’t think this would be suitable for you. If you are using car leasing, you will be held to the manufacturer’s right servicing schedule for the car and if you don’t have the exactly maintenance done, this can void car lease. 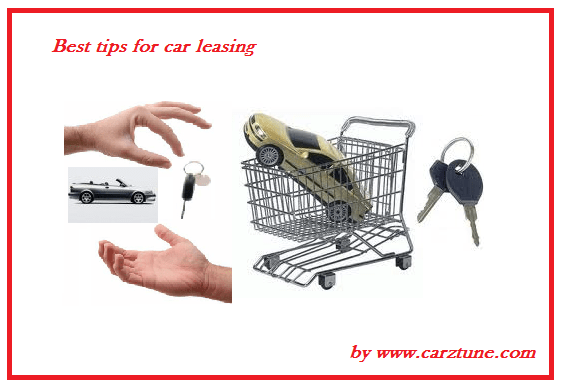 For car lease early that you said, you will have large termination fees and if there are damages to the car or missing parts, at the end of your lease you will pay for all of it. Be sure when you are making the contract with the car lease firm that you understand every word and every requirement and extra costs and don’t sign until you are more than sure of your decision regarding car leasing.